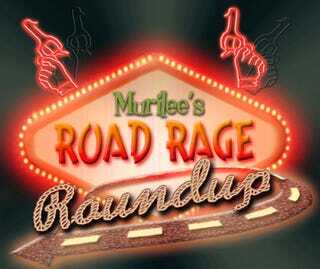 Road Rage Roundup: It's a Weekly Thing! Well, that's it for this week's Road Rage Roundup! Tune in next Monday for more tales from the utter dregs of the Human Drama!